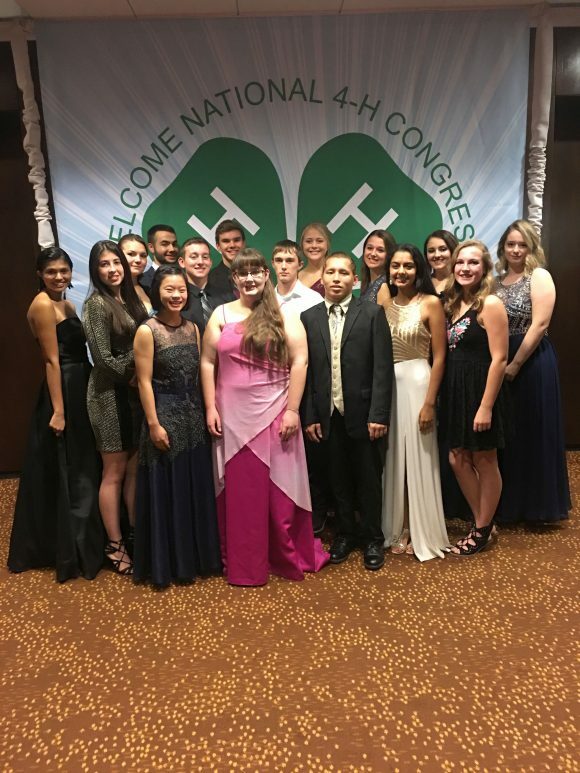 Share the post "New Jersey Teens Attend National 4-H Congress in Atlanta, Georgia"
New Jersey delegates attending the 2017 National 4-H Congress. 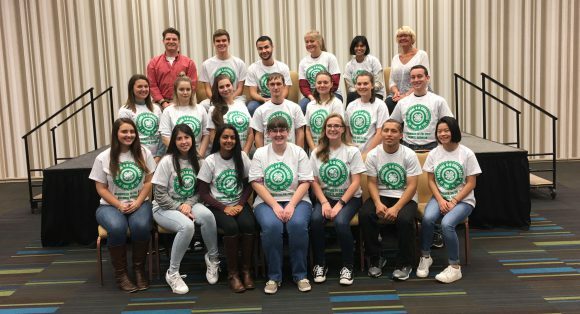 Eighteen 4-H teens represented nine New Jersey counties at the conference held November 24-28 in Atlanta, Georgia. The National 4-H Congress is the premiere educational and recognition event for the 4-H youth development program. For more than 95 years, youth from the United States and its territories have participated in this youth leadership development conference. Congress provides youth, ages 14-19, a quality educational and cross-cultural experience. The program combines a variety of sessions, seminars, discussion groups and a service learning experience for the delegates. The nation’s most outstanding community leaders, speakers and educators present current and timely information. “The 4-H members selected to attend this leadership and recognition event have demonstrated outstanding achievement as a 4-H member in the areas of leadership, citizenship and personal development. National 4-H Congress provides a life-changing experience for youth to meet 4-H members from across America, as they participate in educational workshops focusing on diversity, cultural experiences, leadership, team building and personal development” says Jeannette Rea Keywood, State 4-H Agent and National 4-H Events Coordinator. The theme for the 2017 event was “Be True, Be You.” The conference focused on the Cooperative Extension System’s belief that young people can be significant partners in addressing the issues that face our nation, especially those affecting youth. 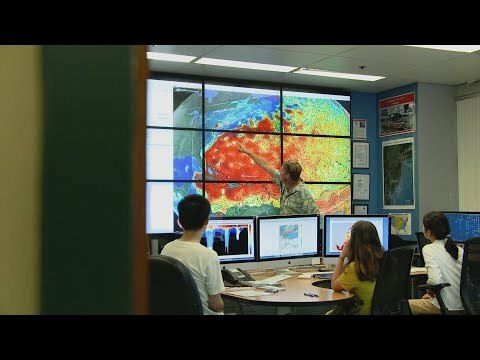 The educational programs were developed for National Congress by a design team of youth and adults from around the country. Exciting recreational and networking opportunities for the teens were included in the itinerary as well as a cultural evening where participants engaged in a variety of art forms at the Atlanta History Center. Other venues in Atlanta were also available to the youth such as Centennial Olympic Park, The World of Coca-Cola, Atlanta Zoo, CNN Center, the College Football Hall of Fame, the Atlanta Aquarium and the Martin Luther King, Jr. Center. Community service is an important part of National 4-H Congress. During the “Day of Service”, the National 4-H Congress delegates were assigned a variety of community service projects in the Atlanta metro area, giving them the opportunity to help others in a variety of ways and experience what it is really like to be a catalyst for positive change. For more information about the New Jersey 4-H Program, administered by Rutgers Cooperative Extension visit the website.